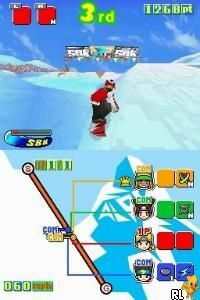 OverviewSBK is the fourth Snowboards Kids game in the series. This game changed the from its big head & nose mode to a more anime style. The game takes a major departure from its roots, taking a more SSX approach to its racing and trick mechanics. Now you can add videos, screenshots, or other images (cover scans, disc scans, etc.) 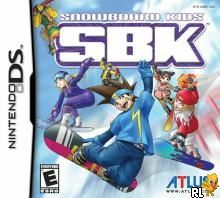 for Snowboard Kids - SBK (U)(Mode 7) to Emuparadise. Do it now!